We engineer aircraft hangars to meet the specific requirements and the most complex aviation details. 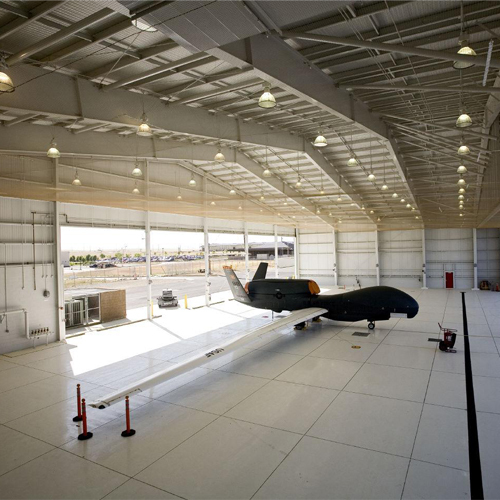 Our clear span design allows for column free interiors, wide open floor space and eave heights that can accommodate even the largest aircraft. Our plans also address the most effective door options including bi-fold, bi-parting and stack leaf designs. We also supplied the manually operated 3 slab Reid sliding hangar door running on 3 tracks as well as a number of Reid steel personnel doors. 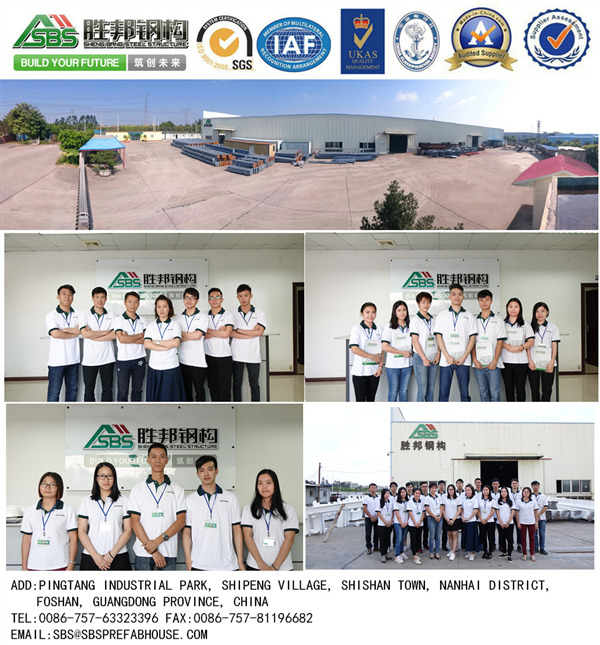 Small steel structure hangar is formed by the main framework through linking up the Steel Structure Materials like:H beam,C purline,Z purline,U purline steel components.ShengBang Steel Structure only use high quality steel and our available coating materials are also among the best in the business. 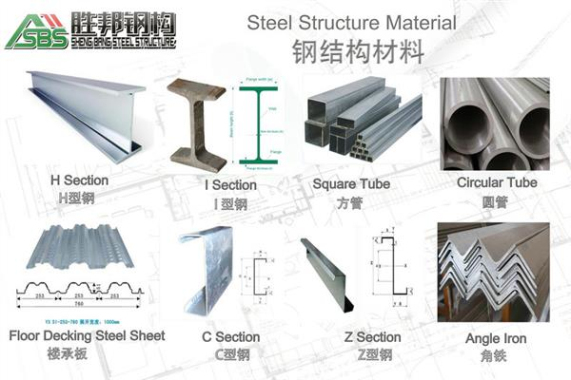 Steel is quickly becoming the material of choice for public and private aircraft hangars with the advantage of good effect of insulation, light deadweight , good seismic performance,large span ,great strength, low cost, temperature protection, save energy,long using life,beautiful appearance, short construction time, space-efficient, flexible layout,Customers design,etc. 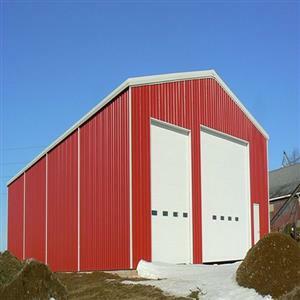 All of our steel structures are custom-made, designed, manufactured and tailored to meet our customers specific requirements. 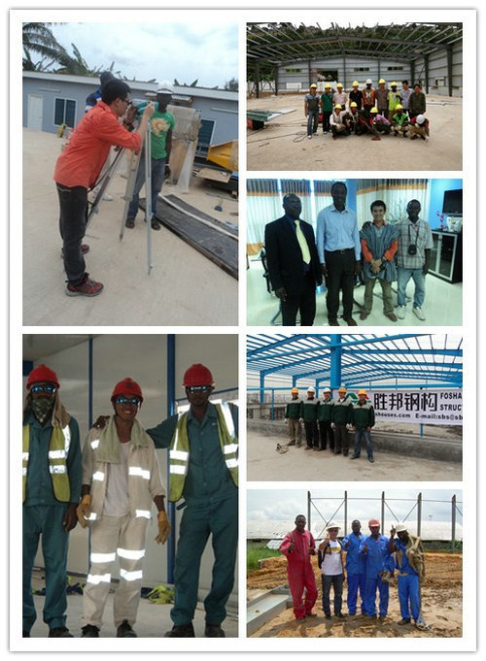 At SBS Steel Structures, we take the time to understand our customers needs, in order to produce a structure that meets the specifications exactly. 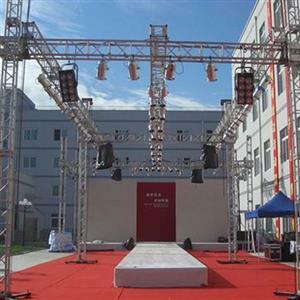 As such, we have 100% customer satisfaction and have created some fabulous structures. All of our steel structures are erected by our professional in-house erection team, and structures are assembled in a timely and aesthetically pleasing manner.For hangars with width between supports exceeding 12 metres, Technical and Work plans are required, including the background documents on the calculation of the loads and the conclusion. The assembly of all the types of frames on offer is straightforward. Using bolts, no powerful machinery is needed for the assembly work. 4)Customer has the responsibility to provide necessary security system to protect the supervisor, especially in some unrest countries. 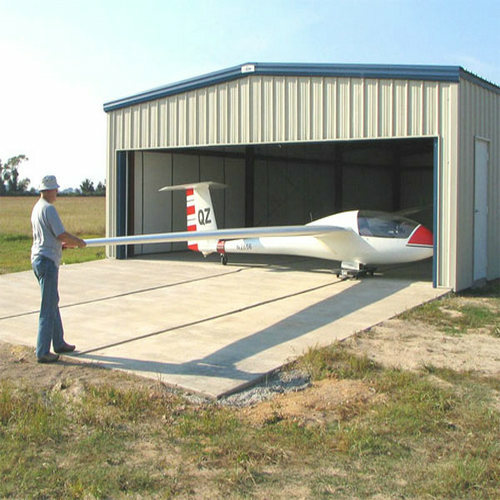 Personal aviation has grown in popularity over recent decades. Therefore, the need for more space in the aviation industry has increased as more and more individuals as well as companies add to their fleet.If you see a floor plan here that is exactly what you are looking for, let us know and we will design your new building with that floor plan in mind.Investors and owners in the aviation business want a functional and attractive structure to protect their aircraft, ensuring a workable maintenance and storage space.By investing in a metal aircraft hangar from General Steel you can insure yourself a durable, and cost-effective building designed specifically to your needs.